She calls me "Mama Leisha": Comfort Weighted Blankets are...well...COMFORTING! I admit I was a little starstruck when I first met my lovely friend, Nicole. Not only is she beautiful, she's got brains, warmth, and talent--a trifecta I sincerely admire. 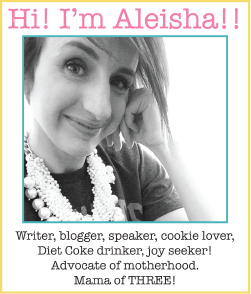 Nicole's passion lies in helping women who feel lost in motherhood. She helps them to realize they can have a unique identity, pursue their dreams, and still nurture their family fully. 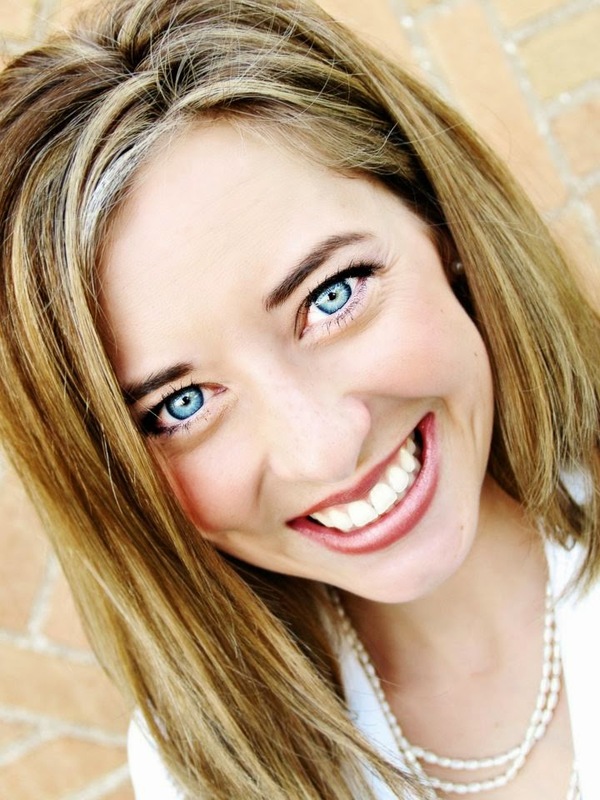 She is the founder of MOMentity.com, an online community for mothers, and a columnist for Motherhood Matters on KSL.com. AND, recently, she co-founded the company, "Comfort Weighted Blankets." According to the website, "The weighted blanket produces what’s called Deep Pressure Touch Stimulation (DPTS), which is a sensory therapy. It resembles the feeling of a firm hug, being held, or cuddled. DPTS is believed to release the chemical Serotonin in the brain, which naturally calms and is nicknamed, “The Happiness Hormone,” even though it’s not actually a hormone. This is why the weighted blankets really do help your anxious or angry child calm down. Serotonin is thought to also help with sensory perception, and temperature regulation. Serotonin transforms into Melatonin and it’s Melatonin that enables us to sleep well — yet another benefit we get from the weighted blanket!" 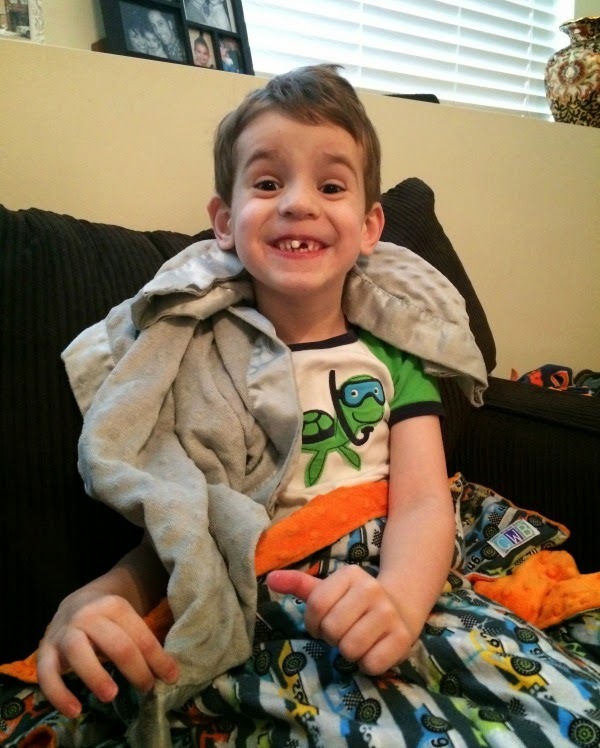 Weighted blankets help those with SPD, Autism, ADHD, restless leg syndrome, anxiety, and some sleep disorders. My son, Camren, was recently diagnosed with a spectrum disorder. He frequently feels anxious and has trouble falling asleep at bedtime. I knew I had to try a blanket. My dearest Nicole graciously sent Camren a blanket. It is fabulous! Super soft, machine washable, well-made, and darling. 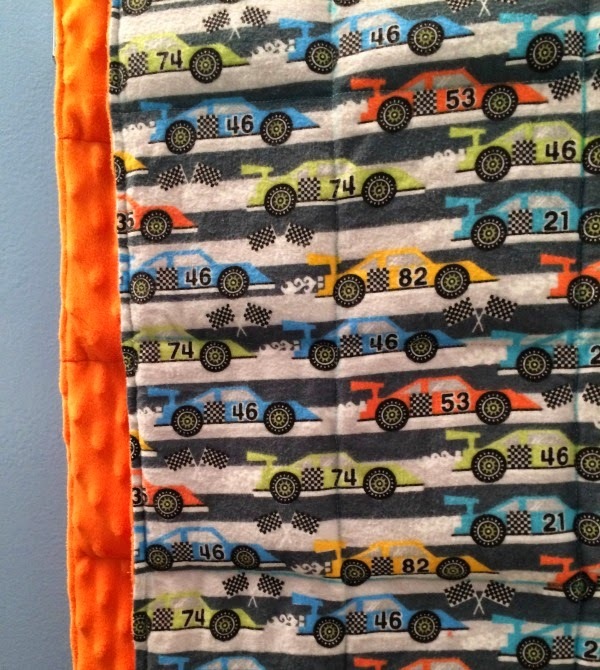 Camren is obsessed with cars, so the fabric print is a perfect fit for him! His new blanket has been an amazing source of therapy for him. He sleeps with it at night and falls asleep faster then he ever did before. We place it on his shoulders when he is upset or inconsolable. He likes to put it on his lap when he's reading a book or watching a movie. It has helped him so much! Interested in trying a weighted blanket? For your child or yourself? Comfort Weighted Blankets is offering a coupon code for all Mama Leisha readers. Use the code at checkout to receive 10% off your order! The code is: MamaL It will be valid until May 31, 2014. Thank you, Nicole! Not only for the blanket, the discount code, your example, and your service...thank you for being my friend. Love it!! 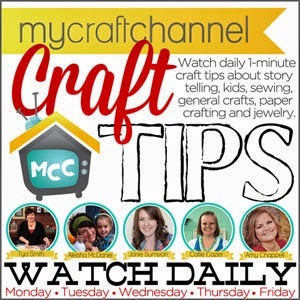 Such a fantastic idea!! !